Need Restaurants That Cater Vegetarian Food? 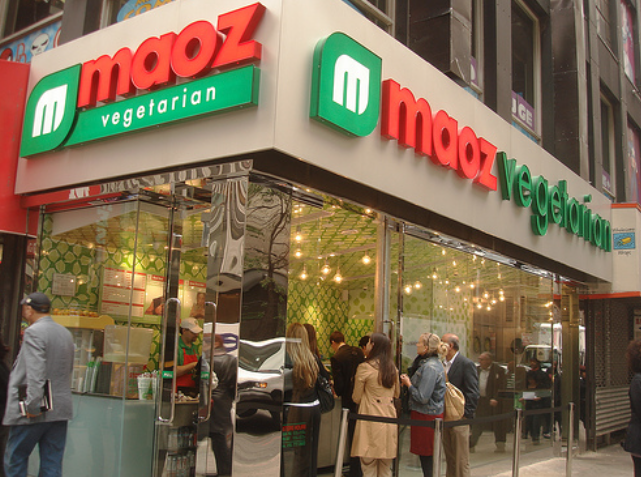 Maoz Vegetarian Is Available For Online Catering! It’s no surprise that, in recent years, there has been a growing trend toward vegetarianism and veganism as we’re all becoming increasingly aware of health concerns and the environment. Numerous polls done by research firms show that the number of vegetarians in the American population has increased as much as 70% over the last ten years! A vegetarian or vegan diet has been known to improve eating habits and overall health. 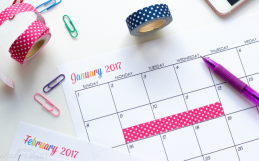 At your office, there is most likely a handful of coworkers practicing vegetarian or vegan habits, and it’s becoming more and more necessary to include options for them with every corporate catering event. And let’s be real, we can all benefit from a clean, healthy vegetarian meal! Looking for restaurants that cater vegetarian food? 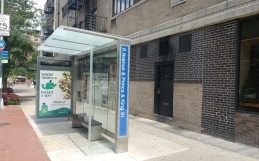 MobyDish has plenty of vegetarian/vegan-friendly restaurants that cater! 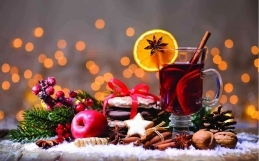 One to highlight is the famous Maoz Vegetarian international restaurant, available for online catering! 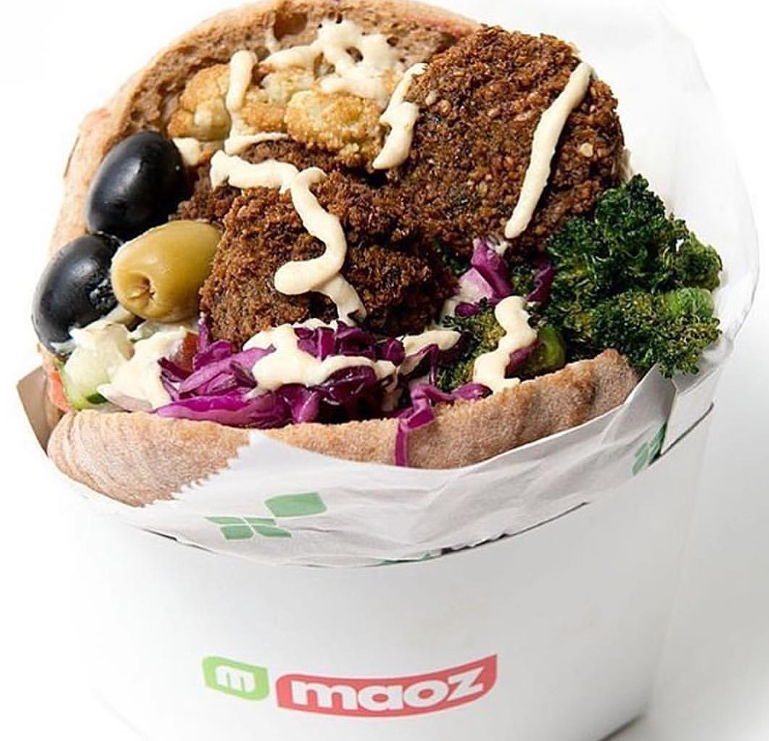 The first Maoz restaurant opened in Amsterdam back in 1991, with a simple idea: to offer customers a quick, easy meal that is both both delicious and nutritious and of course, vegetarian. And voila, the falafel was the perfect solution. 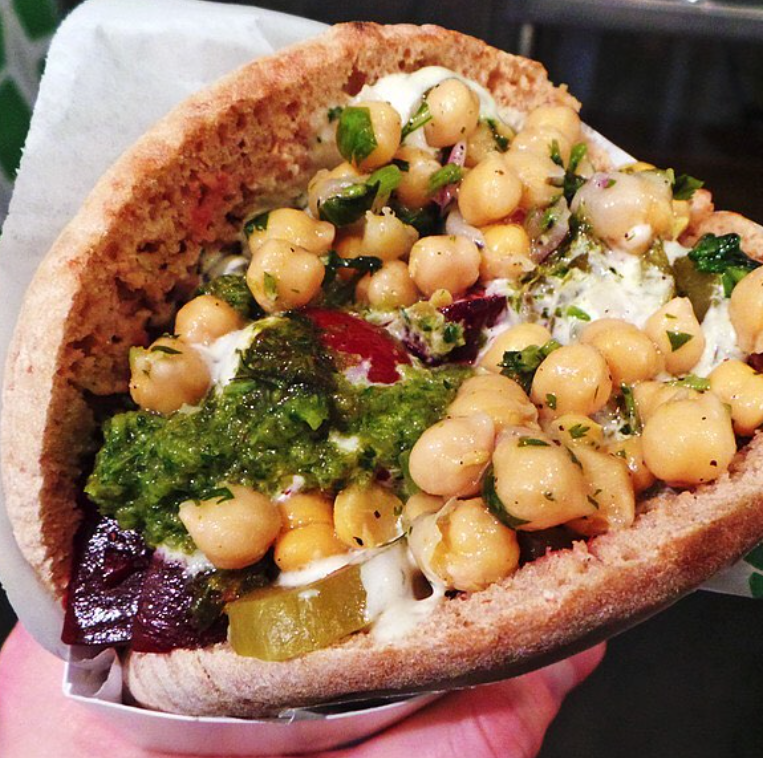 In no time, Maoz gained a reputation from locals and foreigners alike for having the best falafel in town and since then, has become an internationally recognized falafel brand with numerous restaurants in the US and Europe. Being around for almost thirty years, Maoz has been continuously perfecting its product to offer the best tasting nutritious meals to customers worldwide. They’ve coined a new movement called “the vegolution” – the love for nutritious and delicious food – that they are proud to be leading. The Maoz brand name has become synonymous with tasty and quick vegetarian food, so don’t miss out on having them for office lunch catering…. Your team won’t regret it! The amazing thing about a family style, DIY bar is that there is something for everyone to pick and choose as they please! 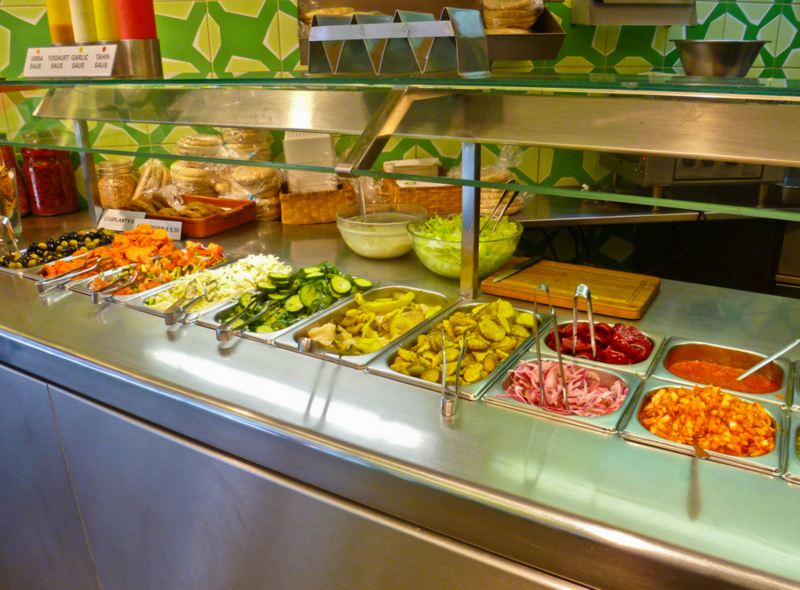 The salad bar with Maoz serves one bowl per person, with your choice of base (varying from rice to salad mix to quinoa), protein (falafel, spinach patties or roasted vegetables) , toppings (galore of fresh vegetables!) & sauces. Laffa is a thin flatbread, and when filled and rolled with your choice of toppings – it makes for a delicious and portable meal! 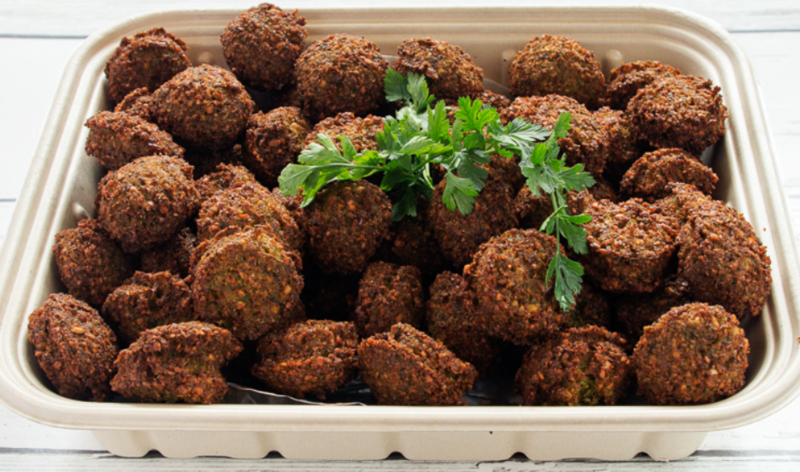 Each Laffa comes with falafel, your choice of premium toppings, Israeli veggie salad and romaine lettuce. Wrap platters are perfect grab-and-go catering meals for the coworkers on the go. Vegan Shawarma made from non-GMO soy protein sautéed with onions, hummus, tomatoes, pickles, red cabbage. Still delicious and filling, the vegan shawarma is a popular platter for all occasions that appeals to everyone! 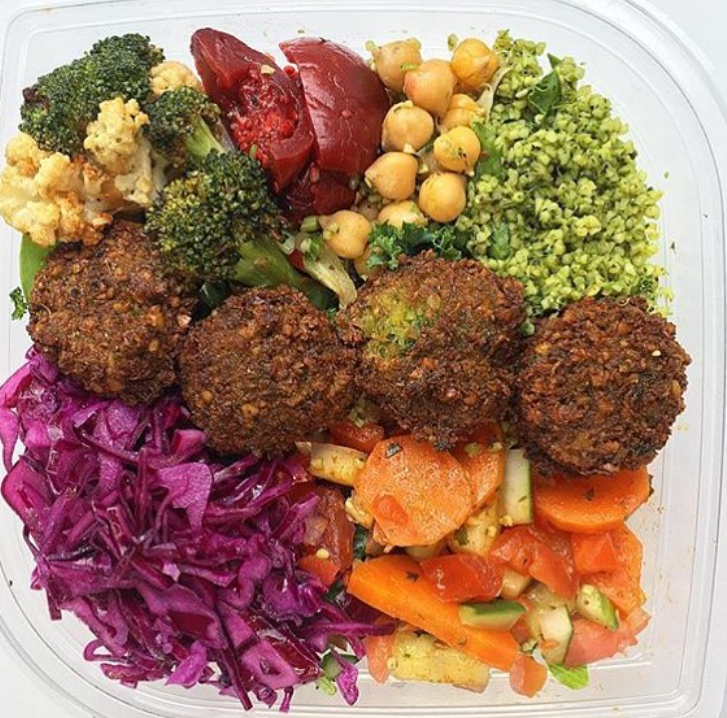 These are just to name a few of their dishes, but Maoz Vegetarian has a wide catering menu with plenty of vegetarian and vegan options to choose from. For your next company lunch, keep it clean, healthy and vegetarian with Maoz and MobyDish! Be a part of the vegolution and order vegetarian catering today! For more vegetarian catering ideas, see our cover on Sweetgreen and Local Leaf.